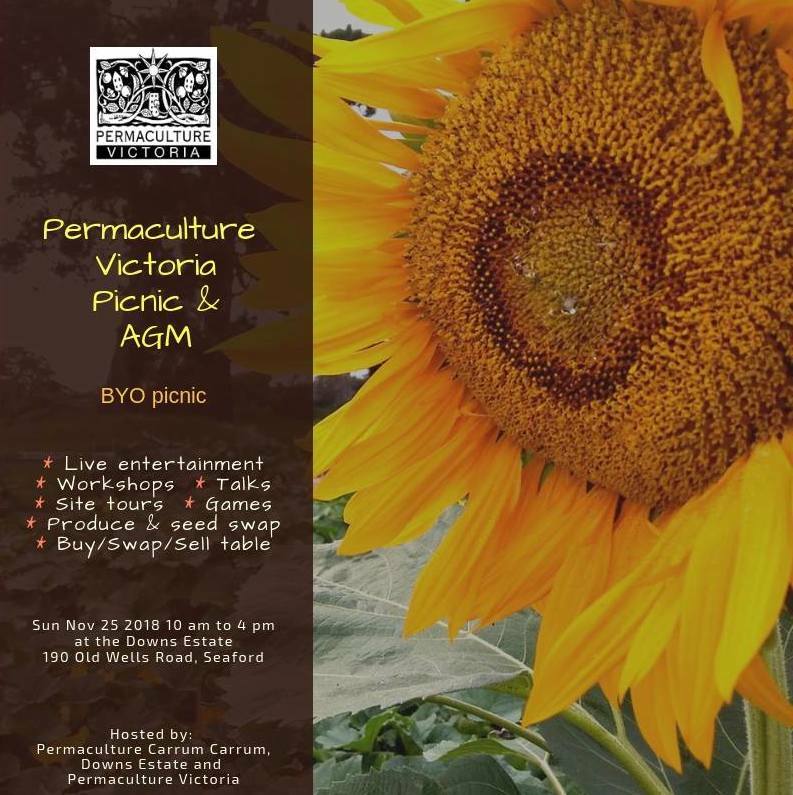 You are warmly invited to our Permaculture Picnic and AGM at Downs Estate, 190 Old Wells Road, Seaford (opposite Frankston Motorcycle Park). 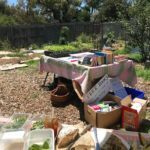 Come and check out this new hub of permaculture and community activity that’s taking shape on an old farm now owned by Frankston Council. 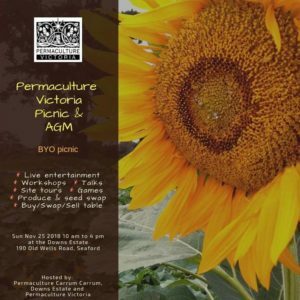 A day for Permaculture Vic members and groups, plus family and friends, to connect and share. 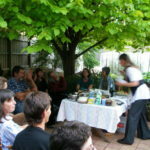 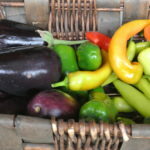 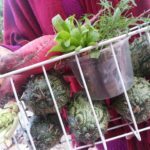 Bring your picnic blanket and basket, be entertained while you enjoy your lunch, join a workshop, check out the marketplace, hear what other Permaculture groups are doing. 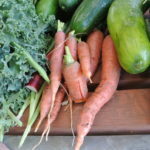 Please bring your excess harvest and seeds to swap… Bring your dancing shoes for an afternoon of fun! 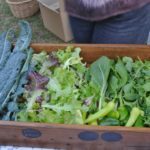 Live entertainment – Workshops – Talks – Site tours – Weed Walk – Games – Produce/Seed Swap – Buy Swap Sell Table – Scything – Dancing – Demonstrations! 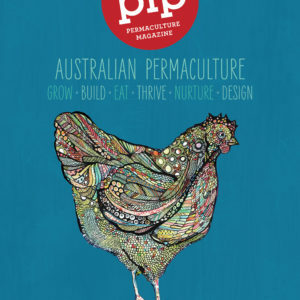 Interested to offer a workshop or to put up a stall at the marketplace?